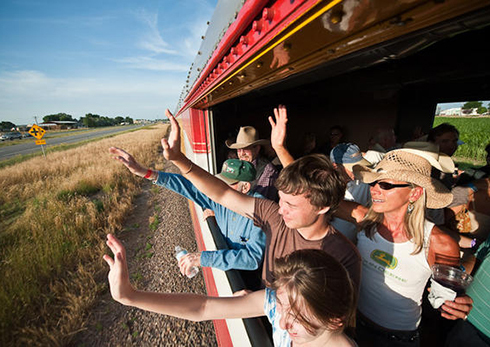 This event started in the early 1900s and as of 2018, The Denver Post, took 700+ ticketed passengers up the rails on a steam engine train to Cheyenne for a grand ol’ day at Cheyenne Frontier Days. 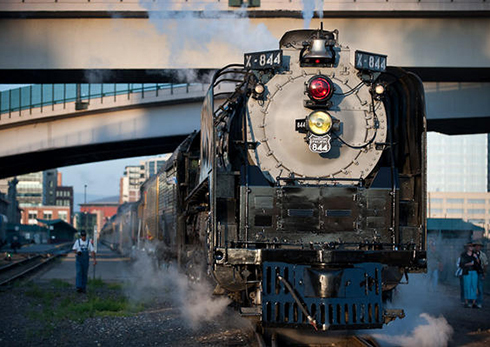 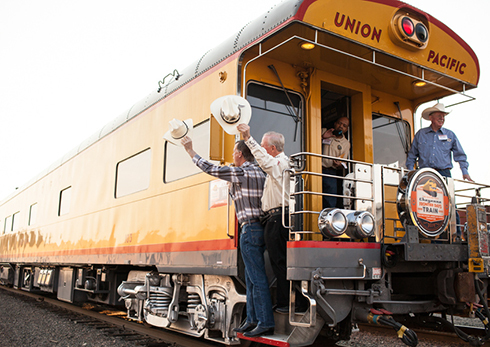 Train enthusiasts from across the country and the metro area came to experience a day of fun and the joys of riding a train pulled by the only operating steam engine in the country, the Union Pacific 844. 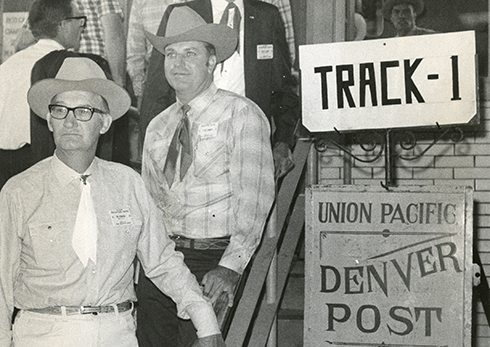 The day included food and fun including tickets to the Daddy Of ’em All rodeo. 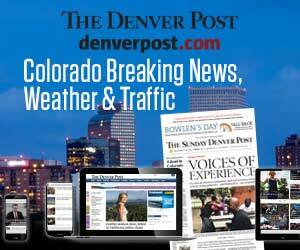 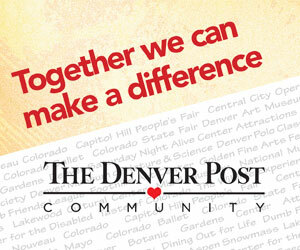 For more information, visit DenverPostTrain.com.